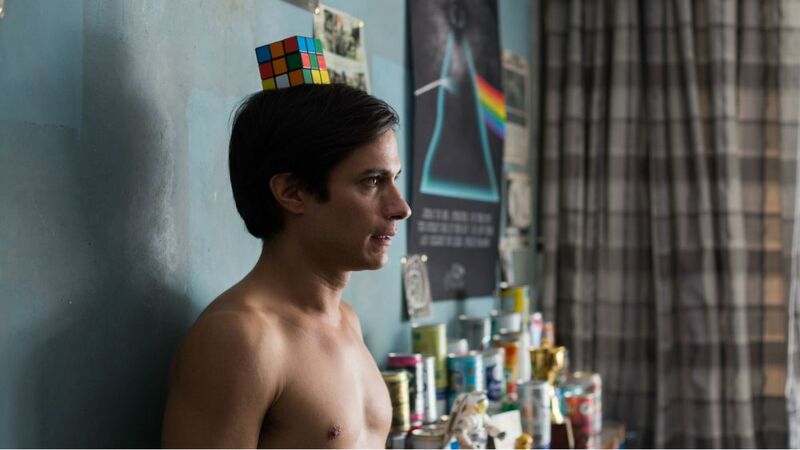 Mexican film Museo, directed by Alonso Ruizpalacios (Güeros) starring Gael García Bernal, Leonardo Ortizgris, Alfredo Castro, and Simon Russell Beale is coming to U.S. theaters this September. The Winner of the Silver Bear fo Best Screenplay at the last edition of the Berlin Film Festival opens on Friday, September 14 at the Angelika Film Center and The Landmark at 57 West in New York City, followed by Los Angeles and other cities. Hailed as "an endlessly entertaining, challenging investigation of history that confirms Ruizpalacios' status as the next big thing in Mexican cinema" (The Playlist), inspired by true events, and shot on never-before filmed locations in Mexico, Museo is a sardonic cautionary tale that underscores the old adage: you don't know what you have until you lose it.